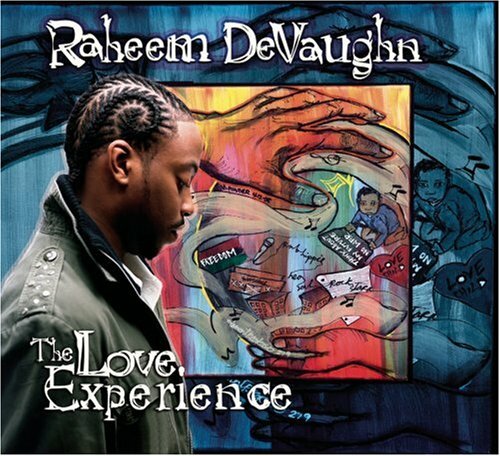 The song Is It Possible is performed by Raheem DeVaughn in the album named The Love Experience in the year 2005 . Question, can a smile lead to a hello? And a hello lead to a first date? And a first date to a can't wait to do it again? Ain't no pressure can just let love develop? Get to know one another from a sister to a brother? In your beliefs, do dreams come true? That maybe you and I could be? That maybe you said I could be? For you to see that we could be?